The first joint conference was held in 1989, at the University of Toronto, coinciding with the 16th annual meeting of ALLC and the 9th annual meeting of the ACH-sponsored International Conference on Computers and the Humanities (ICCH). Information about the joint international conferences held from 1989 to 2011 may be found here. 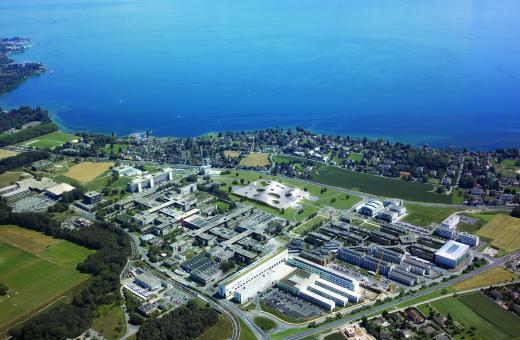 University of Lausanne and the Ecole Polytechnique Fédérale de Lausanne share a vast and green campus by the Lake, and together host more than 20,000 students and approximately 800 professors. Each institution has its own Digital Humanities laboratory: The DHLAB (http://dhlab.epfl.ch) and the LADHUL (http://www.unil.ch/ladhul). They have conducted collaborative interdisciplinary research in this area for several years. I hoped to find a French expression for Digital Humanities Empowerment but cannot yet find a French version of the web site. When will the site be available in French? This website will offer, as usual, a call for papers in several languages, thank to the huge work of the MLMC committee, that you chair so well. Many thanks for all this important work! The other pages of the DH2014 website are simply in English, as it is the case on http://www.dh2012.uni-hamburg.de/. The DH 2012 website was not translated in German.